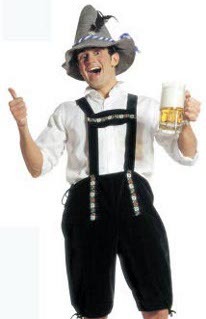 Oktobervest - an alternative to a complete costume. 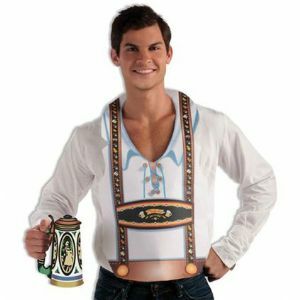 Oktoberfest look at a fraction of the cost! One size to fit up to 42" chest.